Yearly the international and interdisciplinary BioSC Symposium takes place. In this public event, participants will be international scientific experts from all relevant disciplines, as well as stakeholders from politics and industry. 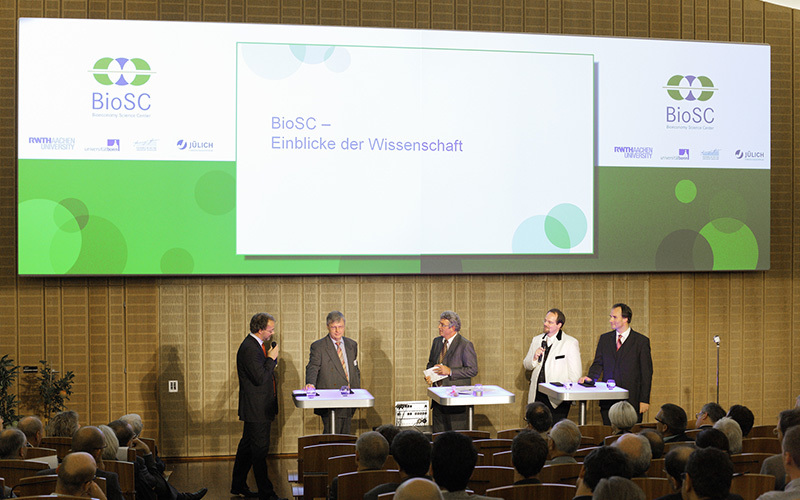 A selected topic relevant to bioeconomy is discussed by BioSC scientists and external experts. 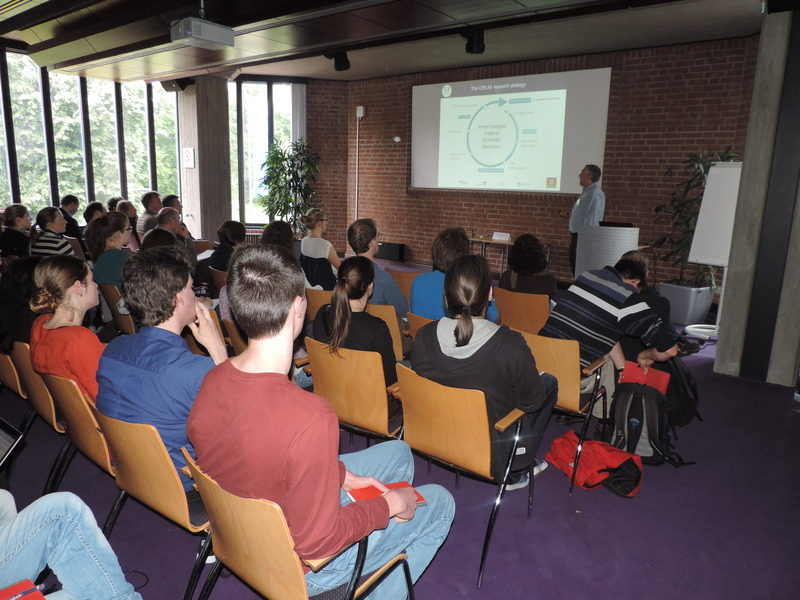 Within the scope of the BioSC Lecture the BioSC invites external experts to professional talks and discussions.